Do you require professional tree surgeon in Chelsea? 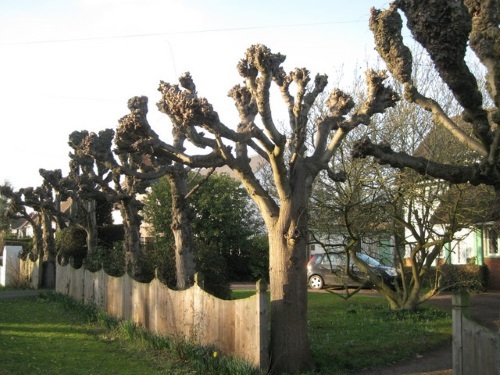 GraftinGardeners have expert tree surgeons in SW3/SW10, London and surrounding areas. GraftinGardeners have expert tree surgeons operating in Chelsea and surrounding areas. Our team has a complete understanding of tree surgery and always deliver quality tree surgery services for a fair price. With a solid track record for customer happiness, it would be a shame to miss out on the services we provide. If you require tree surgery in SW3/SW10, give us a shout, were only a phone call away. Tree felling requires hard work, skill and a little bit of magic. Our magicians (arborists) will fell your trees with precision and can tackle just about any size tree imaginable. We will take down dangerous trees in manageable sections to ensure the safety of you and others in the area. Tree pruning can damage a trees health if done incorrectly. Inexperienced and DIY tree pruning is not recommended! You should always consult a professional tree surgeon first. Why not enjoy the expertise of our team? Were fully trained and qualified to perform all kinds of tree pruning operations. Removing a stubborn tree stump can be a resourceful task; you need the right equipment and man power to get to the root of the problem. Let us come in and remove your tree stump once and for all! After were done, we can backfill the hole with a composition of your choosing and clear the remaining debris. Storm damaged and fallen trees are a nightmare to clear once they have fallen. It requires sufficient manpower and the right equipment to successfully remove them. If you have an emergency on your hands don’t panic. GraftinGardeners can be round within the hour to make your grounds safe and hazard free once again. Removing runaway ivy can be a daunting task but necessary if it’s causing damage to your property for example: causing damage to your brickwork, woodwork or even lifting roof tiles up! Don’t leave it until it’s too late; get the professionals in to assist you with the removal of overgrown ivy. GraftinGardeners can give you friendly and informative advice on tree planting, from sourcing the best possible specimens to advices on tree aftercare. 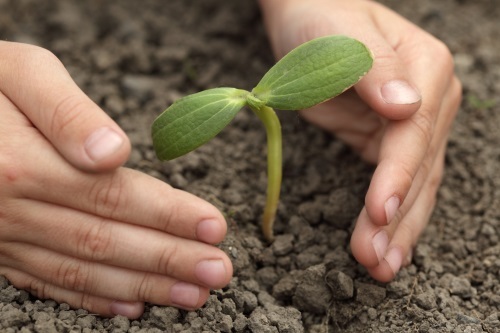 Contact us today and we can help you to seed new life. If you require an expert hedge trimming service, GraftinGardeners can help. We can cut, shape and craft any hedges and shrubberies, from smaller box hedges to the largest conifers. Our highly skilled hedge trimmers are able to follow your exact instructions and always get the desired result you want. Pollarding is a drastic pruning technique that’s used to keep certain tree species under control. Our tree surgeons know how to pollard trees correctly. Your trees are in safe hands with us.